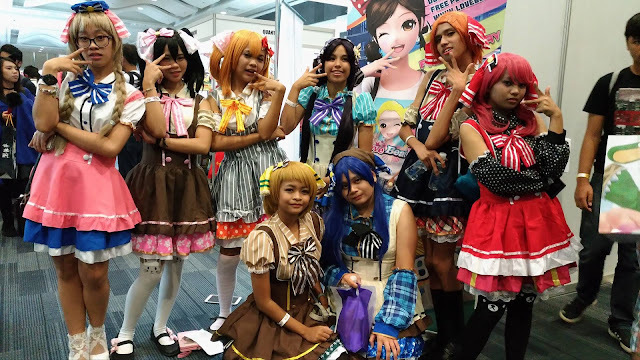 Daiso Japan gave its full support to Cosplay Mania 2016. 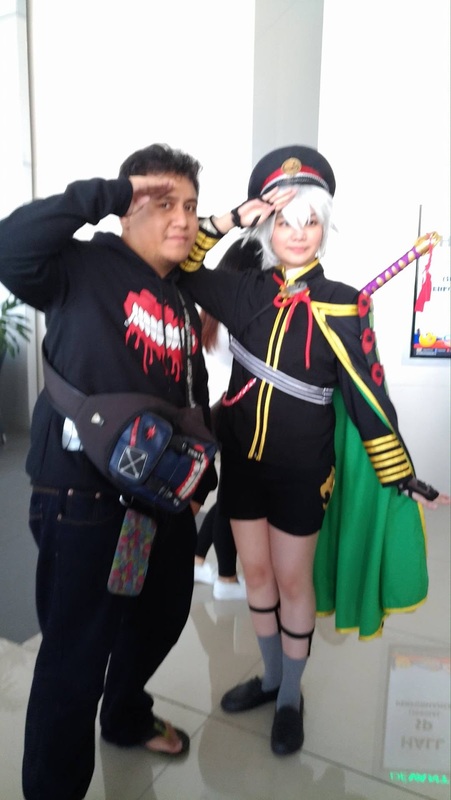 This much awaited gathering of cosplayers, hobbyist, artists, performers is now happening at SMX Convention Center in Pasay City. The two-day event (October 1-2) is the biggest and most popular cosplay event in the country. 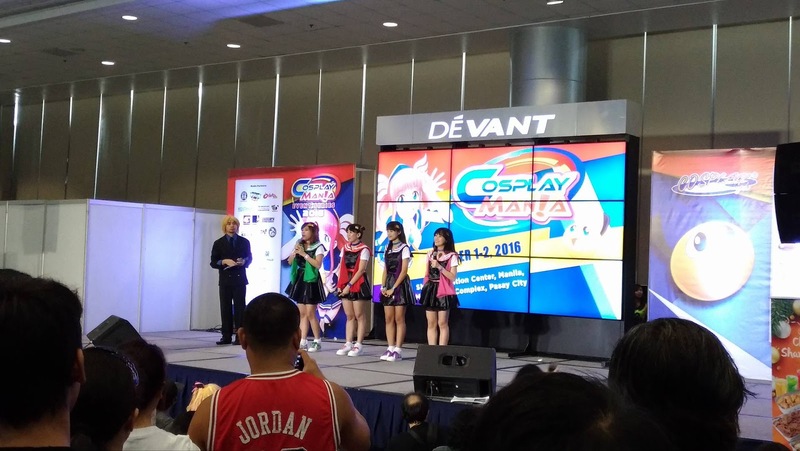 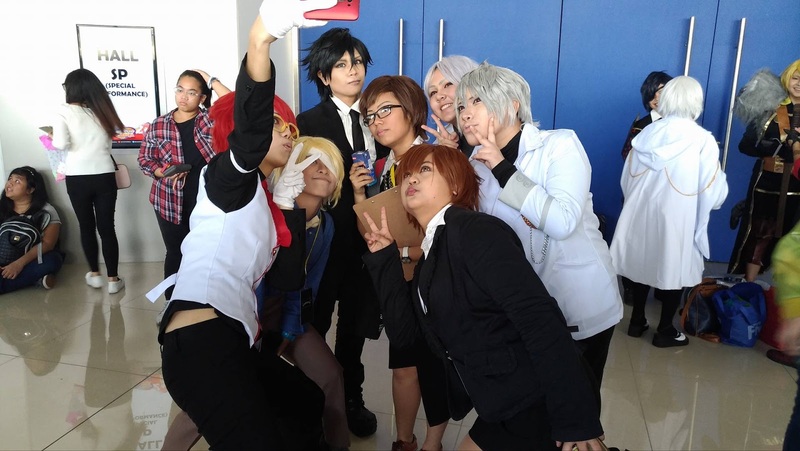 CosMania 2016 has a whole lot of exciting things going on at the same time. There's the cosplay showdown, costume building contest, booths that sells kawaii anime stuff such as toys and even costumes, there's also a booth with several artists wherein you can ask them to draw your favorite character for a special fee, you can also learn how to make origami at the Embassy of Japan booth, and of course, there's DAISO Japan with its wide array of cute items and even munchies and you can also have your picture taken under the lovely Cherry blossoms. 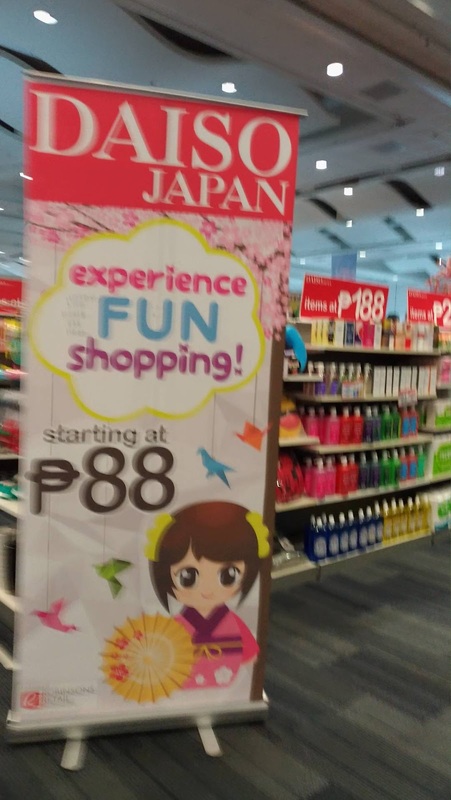 Daiso Japan is the no. 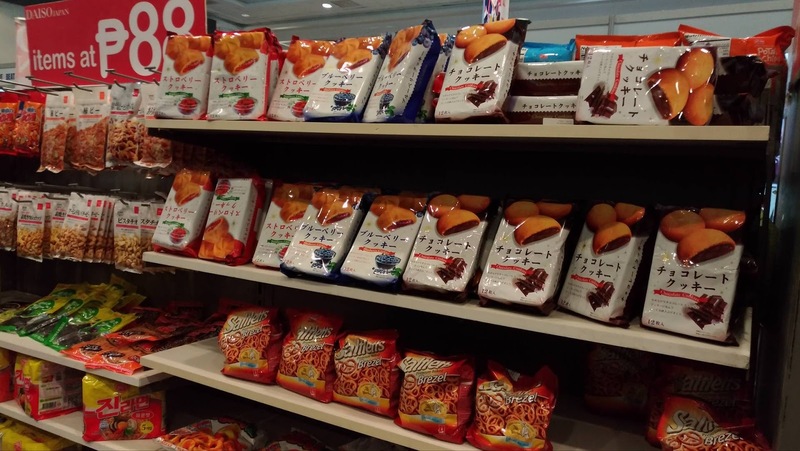 1 supplier of living ware goods, more popularly known for its 100 yen stores in Japan. But as part of its continuous innovation, Daiso Japan has started to develop items that offer more variety and quality to customers at 200 yen, 1000 yen and so on. 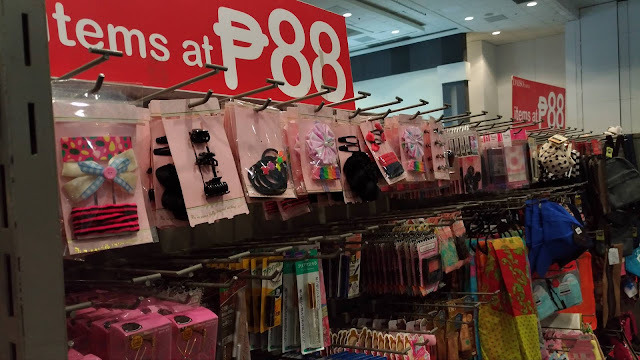 In the Philippines, Robinsons Retail Holdings Inc., holds the exclusive sub-license to sell authentic Daiso merchandise from Japan. The store offers a wide assortment of unique products- from home and kitchen ornaments, office knick knacks, and beauty essentials to other curious items and collectibles. 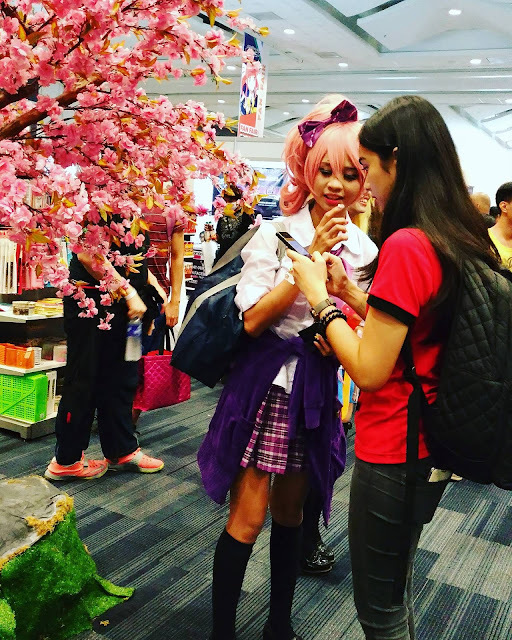 And whats more, prices start at P88.